To give them the opportunity and confidence to do things they would otherwise not have access to. To help them overcome hardship and adversity to lead better lives. Each charity has to be approved on behalf of the IGFY Board of Trustees. This is generally done by the Chairman or a nominated trustee for each event. All cleared funds raised are normally distributed to the agreed charity in the name of the event and sponsors in the country holding the event. 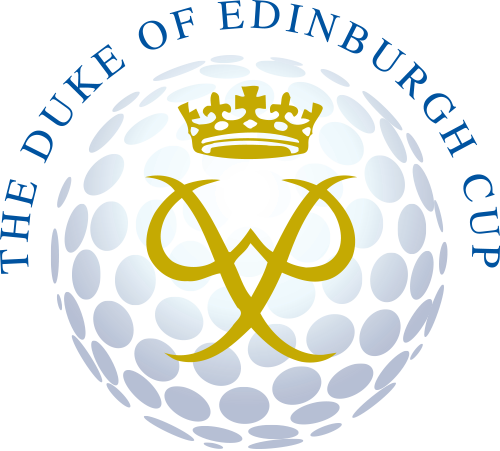 A lot of our events are in support of The Duke of Edinburgh’s International Award, to see how they support young people across the globe please visit their website.